So you’re considering booking a baby photo shoot with me but you’re not quite sure what will come next. I like to provide all my clients with a photography experience that is tailored to them. If you like to chat over the phone we’ll have a phone conversation but if you’re busy and prefer to catch up over email late at night when you’ve got a moment to yourself then we can communicate that way too – it really is up to you! I’ll want to know is the sort of photography you want. What are your hopes and dreams for this session? What is it about your children that you want to remember 20 years from now and HOW do you want to remember it? In an album that can be handed down from generation to generation, in a wall portrait that will make you smile every single day? From there, we will work together to choose backdrops, props and outfits to achieve that vision. Whether there are any particular shots/poses/set-ups that you’ve seen that you particularly like, whether you have a colour scheme in mind for you newborn photos or whether you prefer to be posed for the majority of your parent and baby shots or if you would prefer me to shoot naturally while you just be yourselves. All this is an important part of the process, as when you look back on your photos you’ll remember how you felt at the time and I want nothing more than for you to feel relaxed and happy that I’ve got everything under control and know exactly what you want so that you can enjoy the experience. I also want you to be able to ask all the questions you have (no matter how small or strange they might seem) so that you can feel relaxed and certain of what to expect. If you’re booking a newborn baby photo session I will ask for your due date, you will be asked to fill out a client questionnaire/agreement and submit your session fee which covers my time at the session and acts as a retainer to hold diary time in the weeks around your date. We will then play it by ear in terms of when your little one will arrive and how soon he/she/mum will be ready for the shoot. This way you’re not tied in to attending a date which might not work for you. I offer a home from home session, where you can come to my home studio, here I will have everything set up and ready for you when you arrive. There is a comfy sofa for you to relax on, tea and coffee whenever you need it and a place for you to feed and change your baby whenever you need. You can use the fridge to store formula bottles, use the kettle to boil water and even let your toddler play with toys and watch cebeebies while their younger sibling is being photographed. Everything is set up, ready for you, making the whole experience as relaxing and stress free as possible. You will arrive to a lovely warm home. 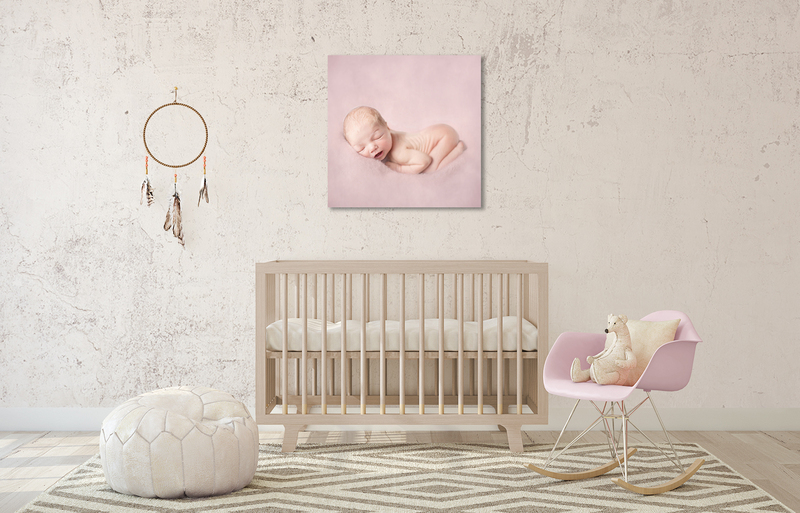 The house will be warm so that your baby will be perfectly comfortable throughout the shoot, especially while undressed. There will be coffee (of course) (decaf alternatives also available as are teas and soft drinks) and cake! There are changing facilities in the room and a private space for you to breastfeed as and when baby needs. I have an array of soft blankets and props which are kept clean and washed with non-bio washing detergent after each session. I use hand sanitiser regularly and the care and safety of your little one is my primary concern throughout. I have received extensive training in the safety of posing newborn babies and I would ask that you never try to recreate any poses on your own at home because your baby really does need to be safe. I have white noise playing to help settle your baby into a nice relaxed sleep so that those beautifully sleepy newborn images can be captured. Yourself and your partner can relax on the sofa with a drink and cake while you watch your beautiful baby being photographed. I want the experience to be as easy and stress free as possible for you. I am experienced with babies (and I’ve had one of my own) so I want you to know that your baby is in good hands. What if my baby won’t settle? This is a question many new parents worry about. Please don’t worry about this. We have options. Many babies will have a preference for how they like to settle. Some love to be swaddled in a lovely wrap, others love being placed in a basket (my moon basket is a big winner for settling babies) and other babies hate being wrapped and want to be naked. And the odd baby can’t stand to be anywhere but on mum. Whichever preference your baby may have we can work with it. If there is something obviously causing your baby great distress on the day and s/he won’t settle at all we can re-schedule. So please don’t have any anxiety about this. This is part of my job, to help settle and sooth, together with your help I am certain that most babies will calm and settle given a little time. All the frequently asked questions have been answered here! I take my training seriously and I continue to invest in both my photography and newborn training to keep my skills up to date and to ensure that babies safety is paramount. 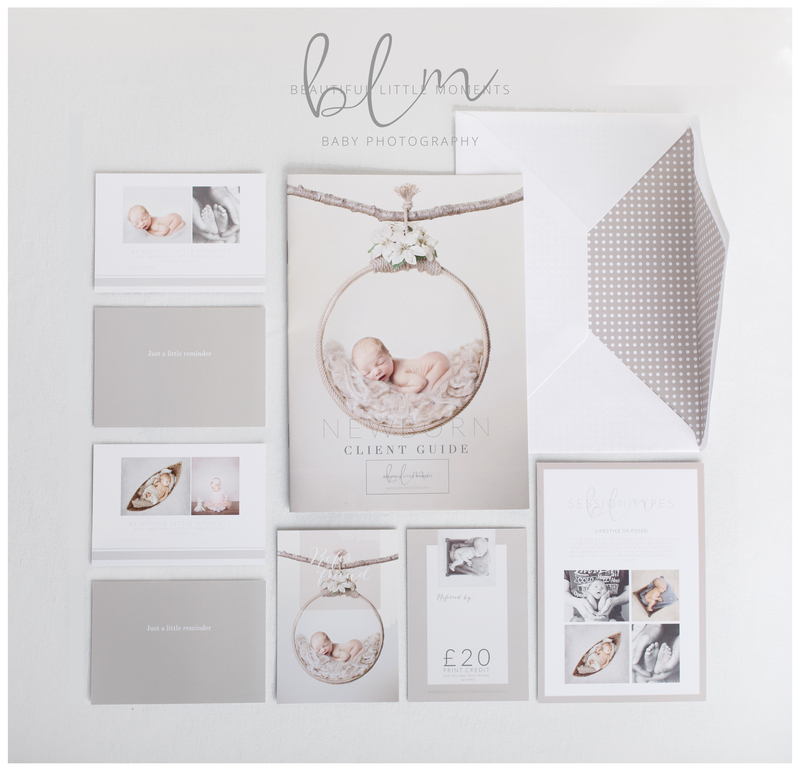 NEXT: MY NEWBORN PHOTOGRAPHY STYLE..